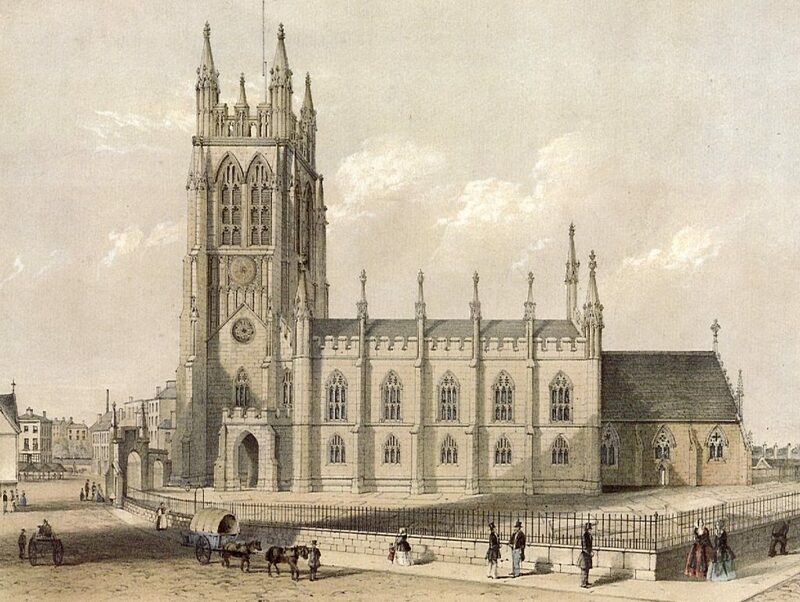 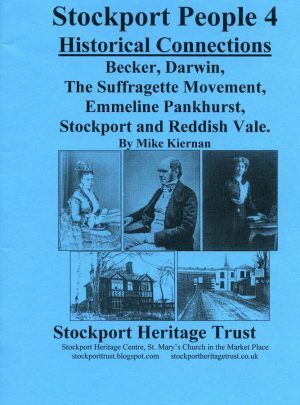 Biographical books describing local people and thier life and impact on Stockport. 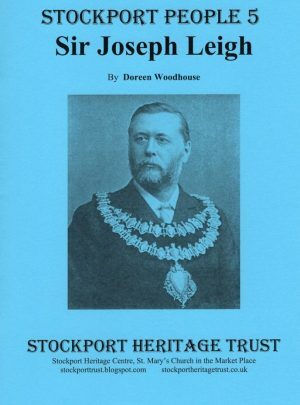 Sir Joseph Leigh was an inportant Stockport dignitary of his day. 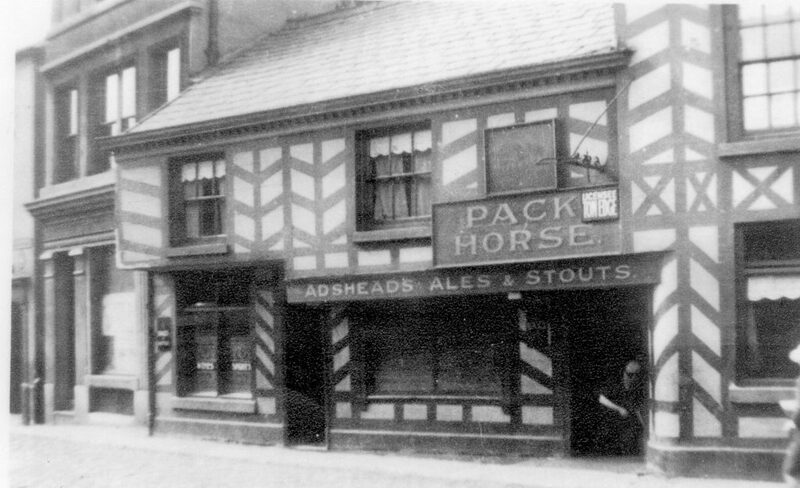 He was a mill owner, town councillor, magistare, MP and instigator of many institutions. 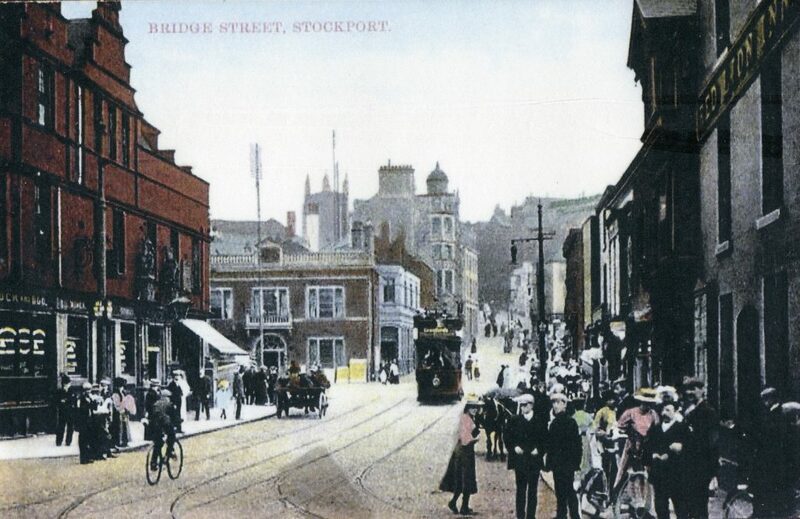 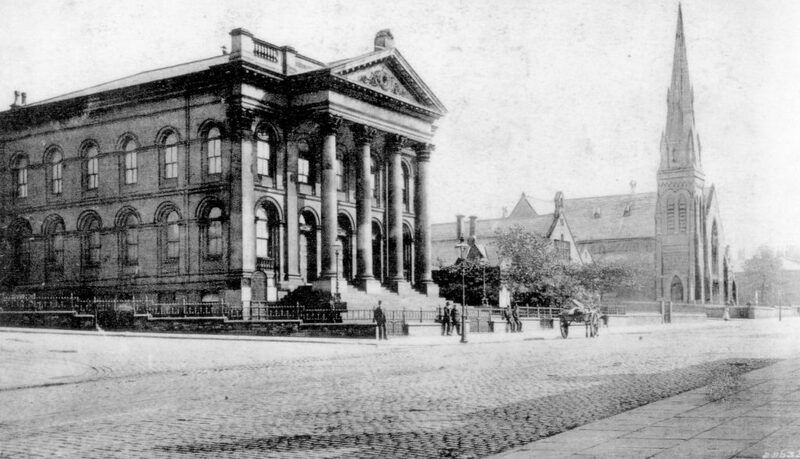 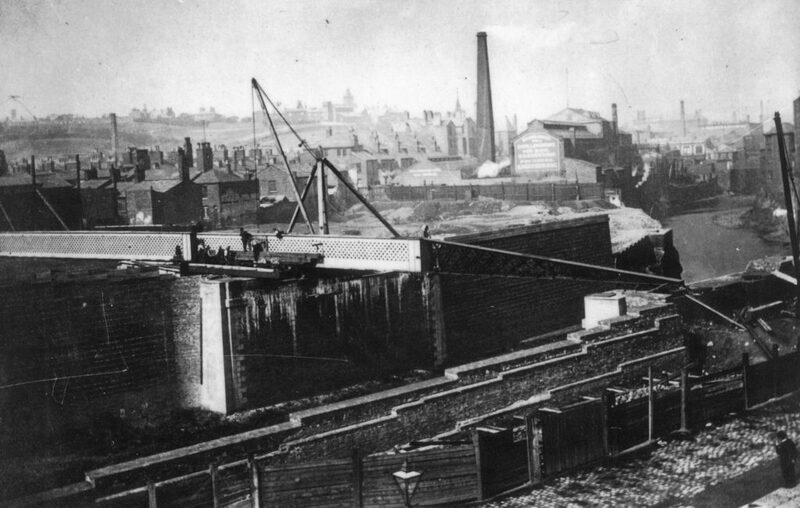 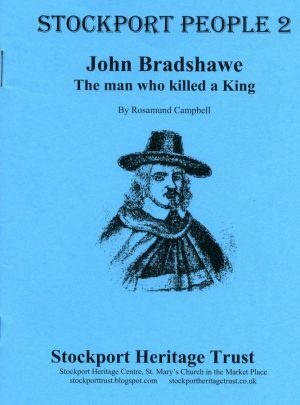 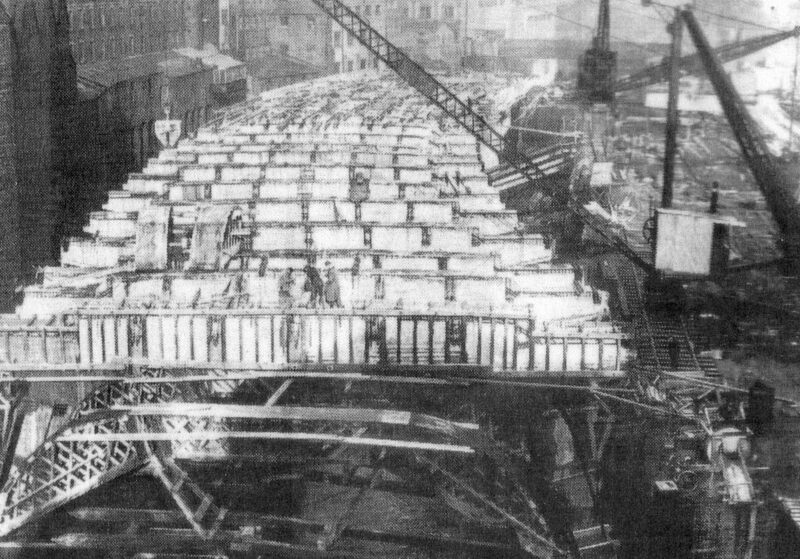 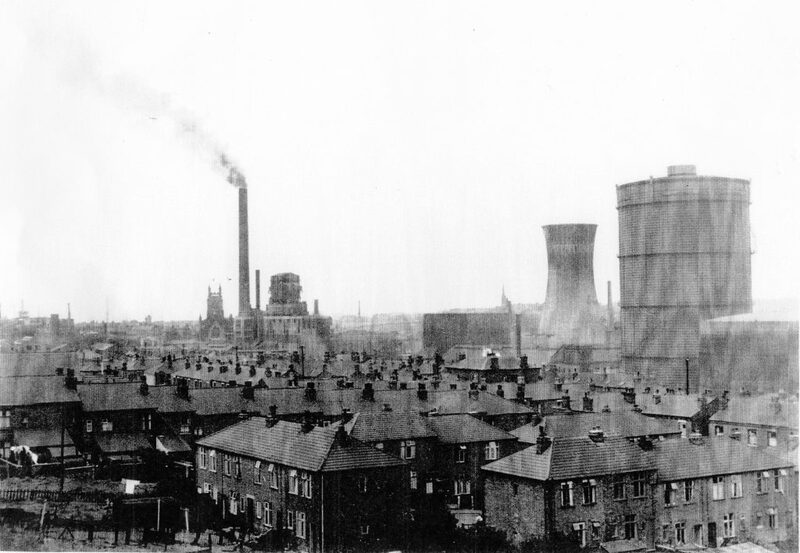 He had connections with Stockport Sunday School, the Technical School, Manchester Ship Canal, banks and hospitals. 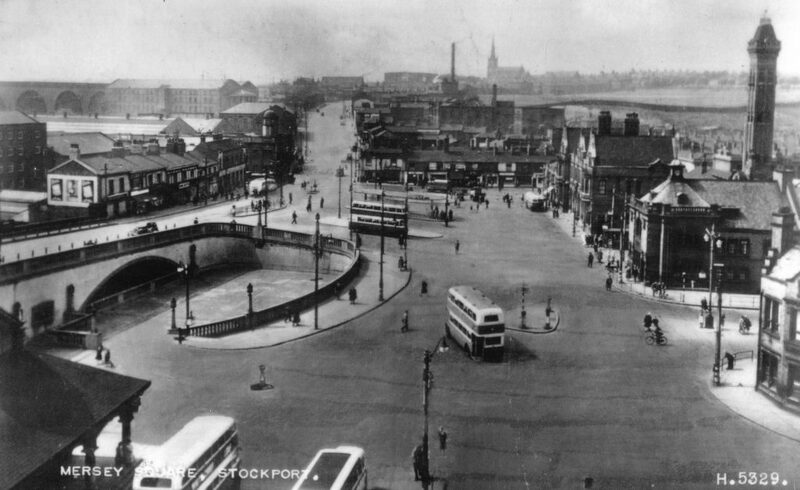 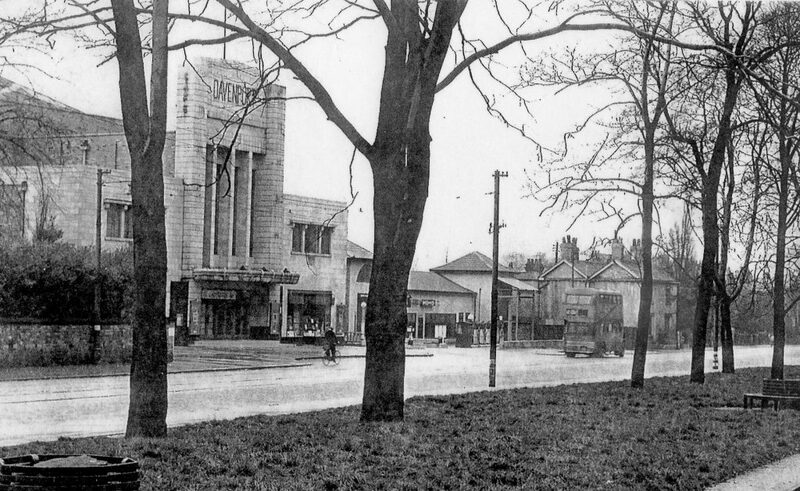 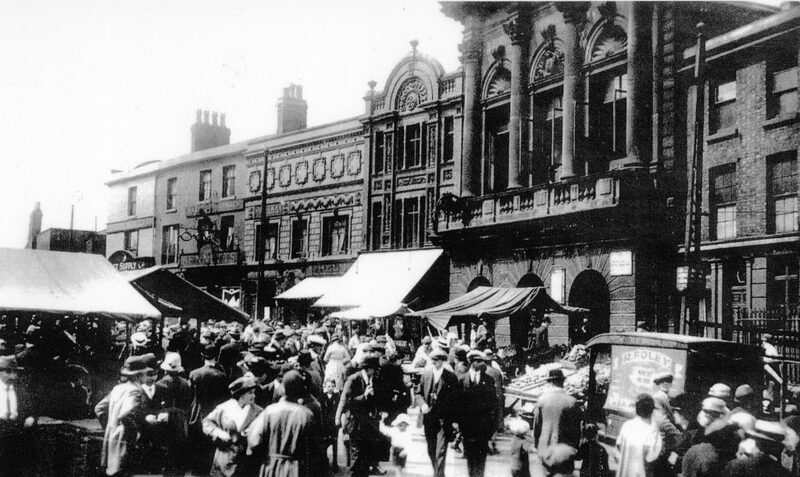 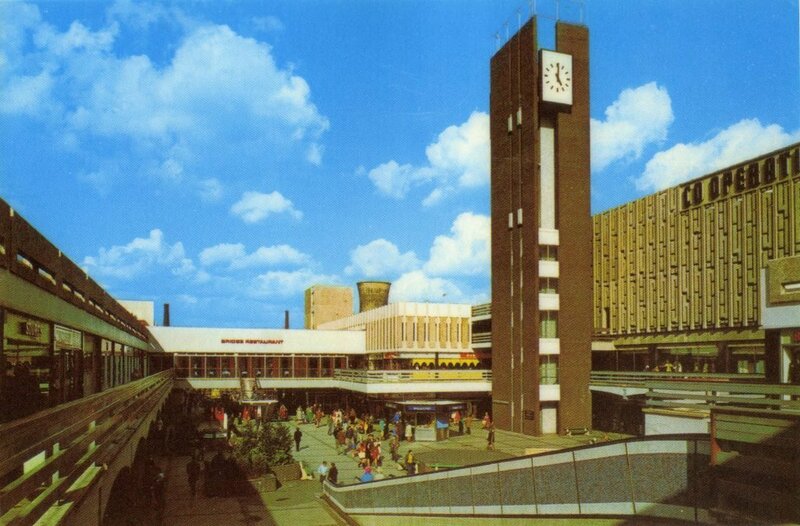 Exploring the link between these famous people and Stockport and Reddish, by Mike Kiernan. 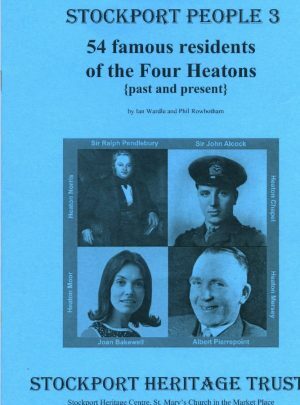 The lives of 54 famous residents of the four Heatons by Ian Wardle and Phil Rowbotham. 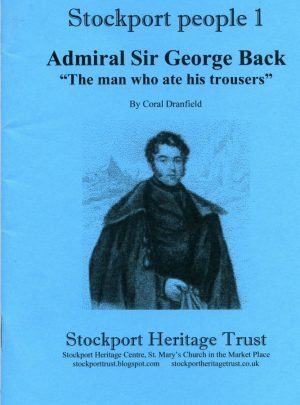 Admiral Sir George Back was Stockport’s own Arctic Explorer, searching alongside John Franklin to find the Northwest Passage.